(AFP) The Frenchman accused of murdering four people at the Jewish museum of Belgium had links with other jihadists, including those behind the Brussels and Paris attacks, investigators say. Nemmouche shared other links with Najim Laachraoui, who was also believed to be one of the bomb makers for the Paris attacks. Four French journalists have identified the two as among their jailers after they were kidnapped in Syria in June 2013 and released on April 18, 2014. Investigators also found an audio file attributed to Laachraoui from a computer seized near an alleged hideout of the Brussels bombers. It was believed he recorded it in February or March 2016. The Belgian jihadist was heard suggesting kidnapping celebrities in order to exchange them for “brothers” in prison, including Nemmouche. The kidnapped French journalists also identified as another of their jailers Salim Benghalem, a French jihadist leader who was believed to have been killed in Syria at the end of 2017. 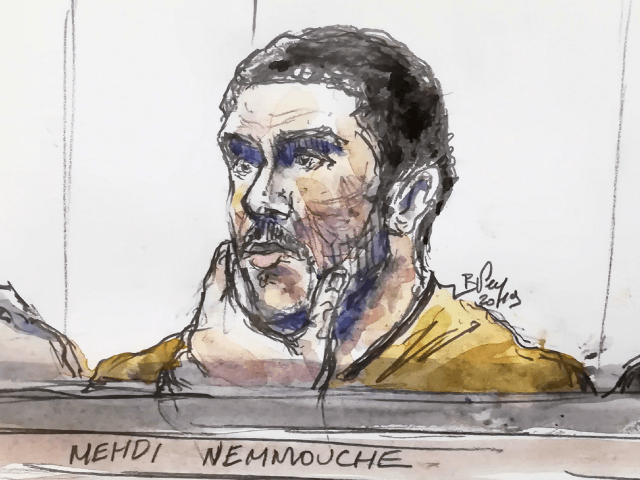 France’s Le Monde newspaper said he had duties that were more important than those of Nemmouche as he was suspected of having played a key role in dispatching jihadists from France. In France, Benghalem gravitated toward the “Buttes-Chaumont” jihadist network, named after a park in Paris. 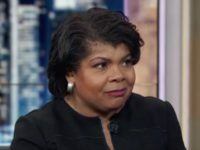 There he reportedly met the Kouachi brothers, who carried out the January 7, 2015 attack against the satirical newspaper Charlie Hebdo, killing 12 people. He also met Amedy Coulibaly, the man who the next day murdered a female police officer before killing four people at a Kosher supermarket in Paris on January 9.